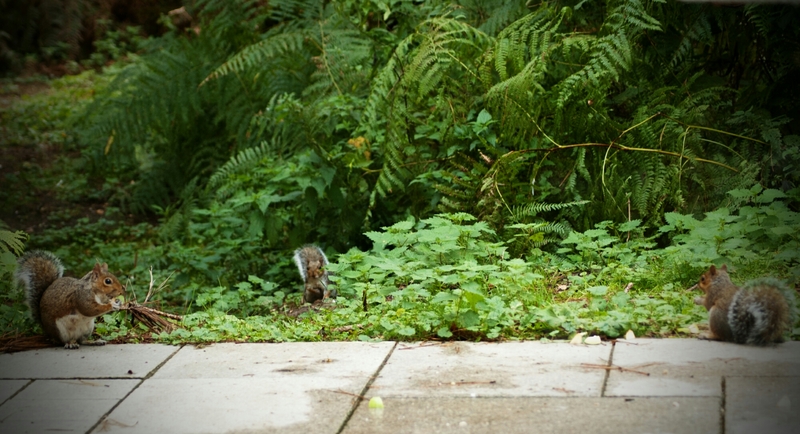 Mrs Squirrel On The Move? Just dropping in to say hello and to give you a quick update on Hindsight. 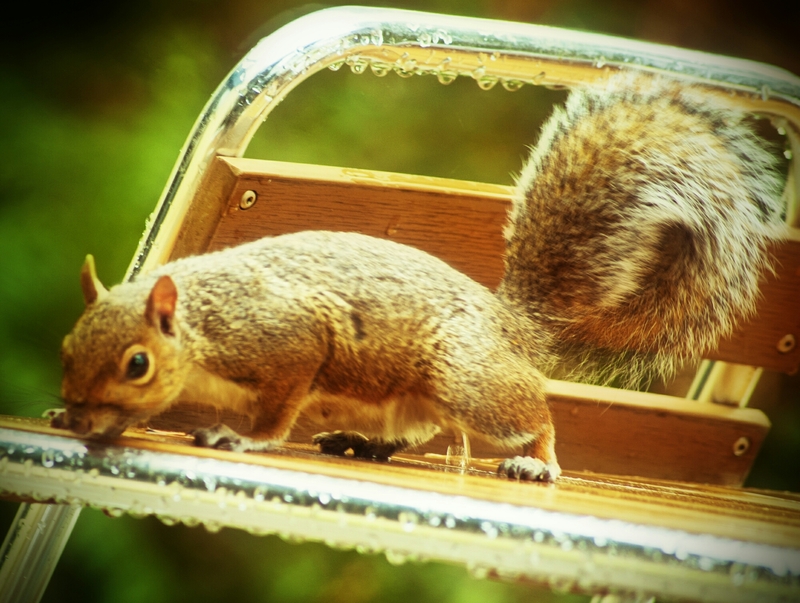 Mrs Squirrel has been spotted with some fellow furries, stowing their nuts on board for the next adventure. You’ve all been so patient and I am really hoping that you’re still excited about it. Noble Heart (book 5) is shaping up nicely. Some of the strands I put in from the start are all knitting together. It’s exciting for me to see that they’re working…! even more than La Vie en Bleu. I love Pip and co. so I’m hoping that you’ll love the two book whammy of adventure, action and romance as we’re hoping to get BOTH Hindsight and Best Maid Plans out in the next few weeks. Kind of like buses… huh? Have a great week filled with smiles, laughter and a good deal of love!